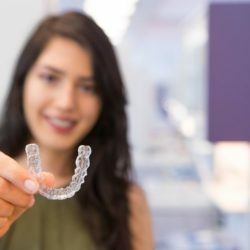 What Are the Health Benefits of Invisalign®? 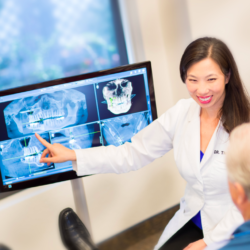 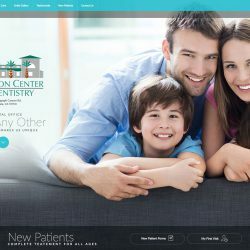 Adult Orthodontics: What Can Orthodontics Do for My Smile? 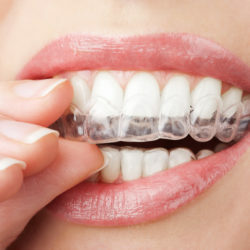 Put a New Smile On Your Face with Invisalign®, Clear Braces, or Other Orthodontic Options! 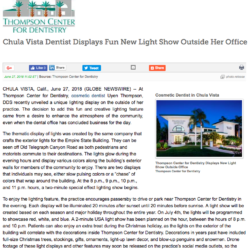 Take a Look at Our Brand New Lighting Display Outside Of Our Office! 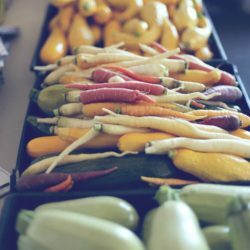 Our Vegetable Garden: Thanking Patients with Fresh, Free Vegetables!